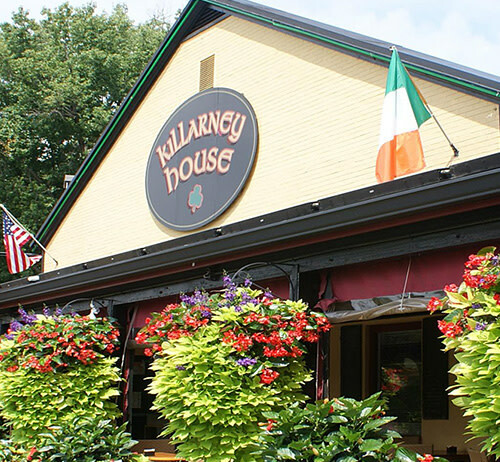 Visit Annapolis - Live Music at Killarney House! Live Music at Killarney House! Live music Every Friday and Saturday night at Killarney House. go to our website for current artist listings and schedules. Music most Friday and Saturday nights starting at 8:30 pm. Please call to confirm or check our website for an updated listing of performers.